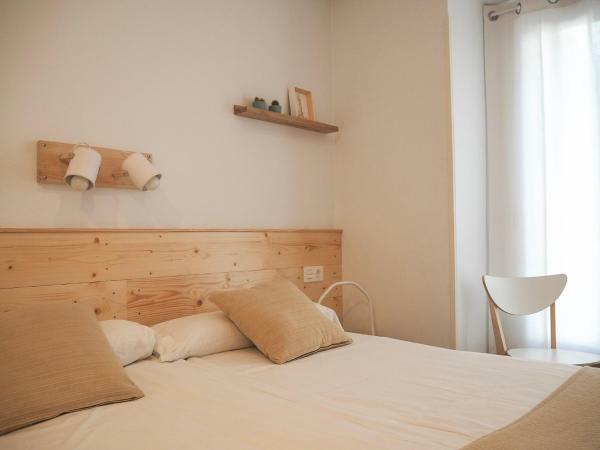 Located 500 metres from La Concha Beach, Pensión T5 Donostia Suites Guest House offers modern rooms with free Wi-Fi in San Sebastián. Private on-site parking is available at an extra cost. This 5-star hotel is located opposite San Sebastian’s Victoria Eugenia Theatre, with views over the Cantabrian Sea and Urumea River. Dating from 1912, María Cristina Hotel offers elegant rooms with free Wi-Fi. Hotel Villa Soro occupies 2 classical buildings, one of which was built in 1898 and is a Historical Heritage Building of San Sebastian. Free Wi-Fi is available. All rooms include free water from the minibar. They each have a separate shower and bath. 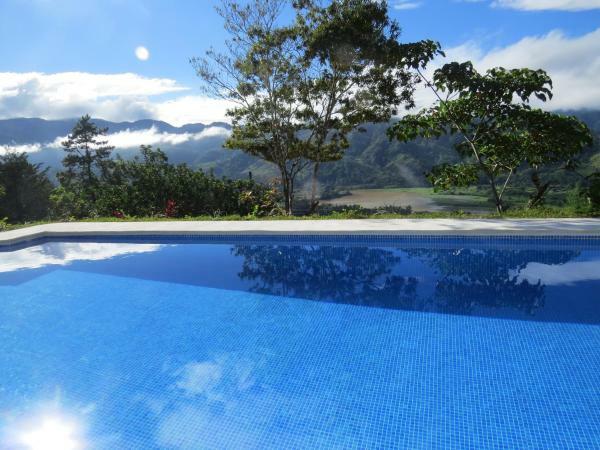 Situated in San Sebastián, a 5-minute walk from La Concha Beach, Casa Nicolasa offers modern accommodation with air conditioning, heating, and free Wi-Fi. The property features stylish décor with parquet floors and white vintage furniture. 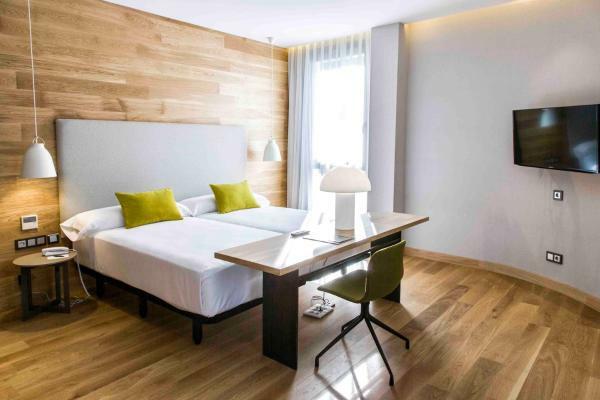 Situated just 300 metres from Ondarreta Beach on the Bay of Biscay, the NH Collection San Sebastián Aranzazu offers bright, air-conditioned rooms with stylish modern décor and satellite TVs. San Sebastian is 10 minutes away by foot. 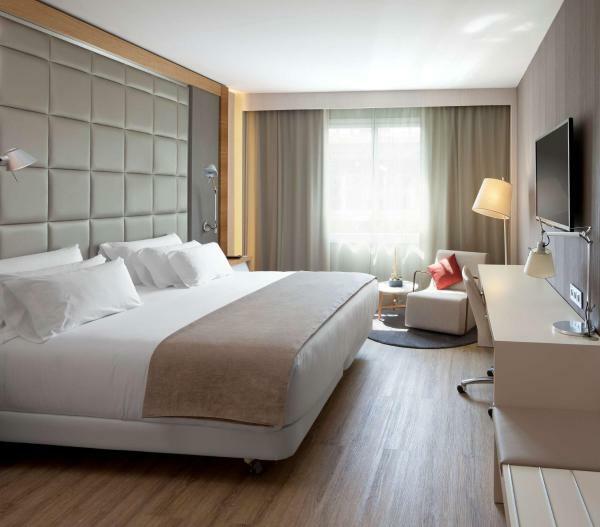 Featuring stylish décor and free Wi-Fi, Okako Hotel is set in central San Sebastian. 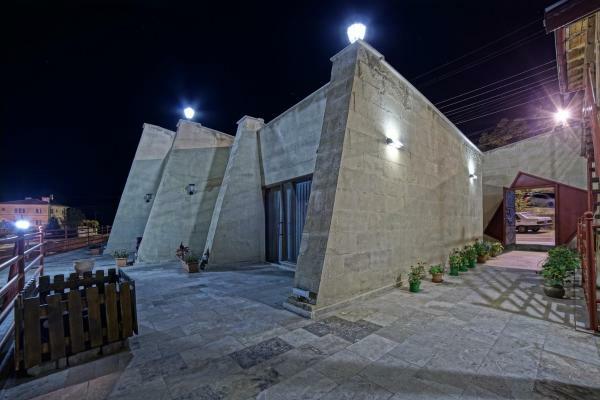 This modern boutique hotel offers its furniture, sculptures and paintings for guests to buy. Each air-conditioned room has a flat-screen TV with satellite channels. 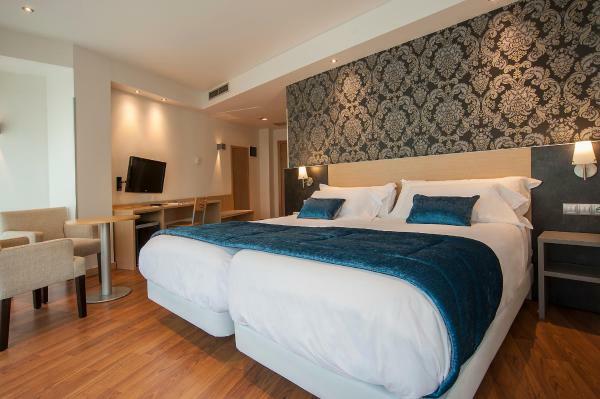 Silken Amara Plaza has a quiet setting next to the River Urumea, in San Sebastián’s Plaza Pio XII Square. 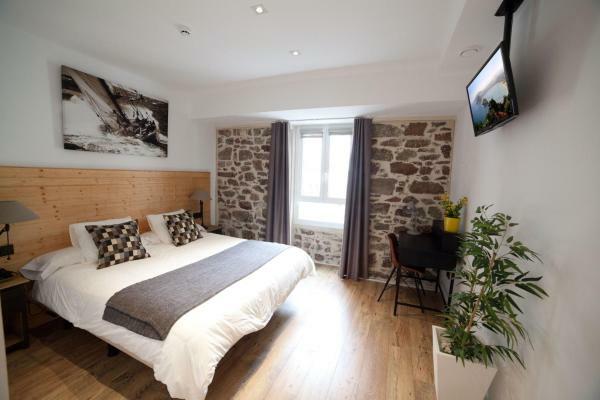 The elegant, modern rooms include free Wi-Fi and a flat-screen TV. 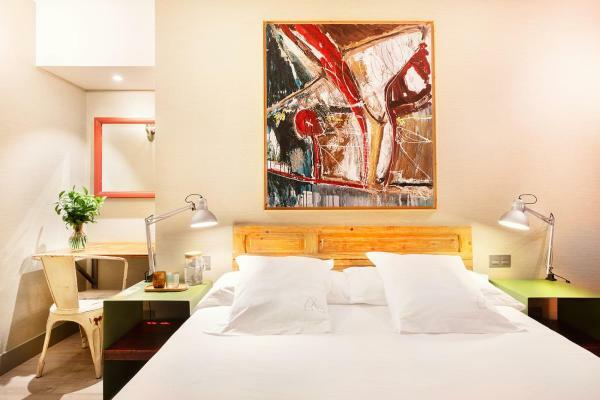 This stylish hotel has a large collection of modern art works. Located just 250 metres from Ondarreta Beach, Sercotel Codina offers modern air-conditioned rooms and free Wi-Fi. All the rooms come with a minibar, flat-screen satellite TV and private bathroom. 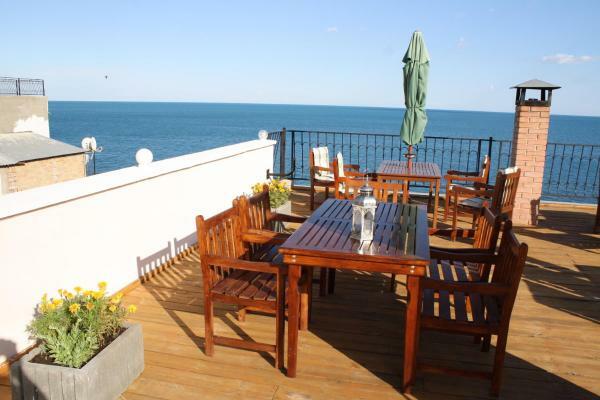 Some superior rooms have a terrace. 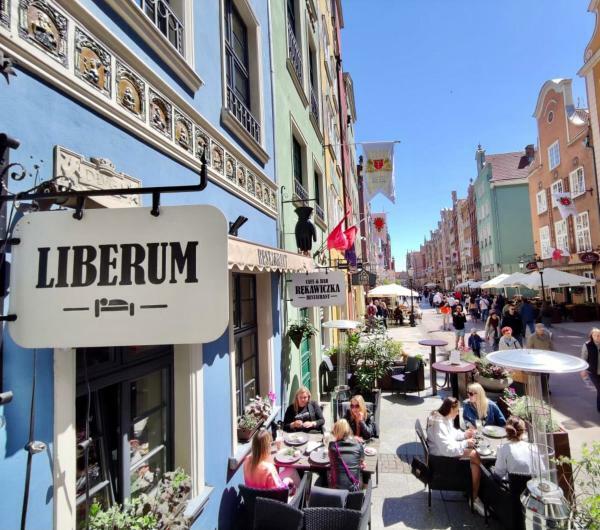 The charming hotel is located in the centre of San Sebastian, right on the seafront and within walking distance of all the major attractions the city has to offer. Enjoy modern and smart interiors and surf the wireless internet for free. Situated next to Buen Pastor Cathedral, San Ignacio Centro is less than 500 metres from San Sebastian Train Station. Each stylish room offers a flat-screen TV and free Wi-Fi. 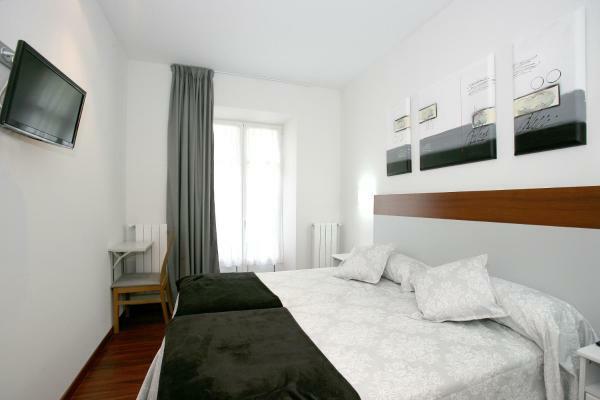 Legazpi Doce Rooms is located in San Sebastián, 200 metres from Victoria Eugenia Theatre and 300 metres from Kursaal. Every room at this guest house is air conditioned and features a flat-screen TV. These chic studios and apartments are located in a peaceful area of San Sebastian, near the Miramon Park and Technology Park. 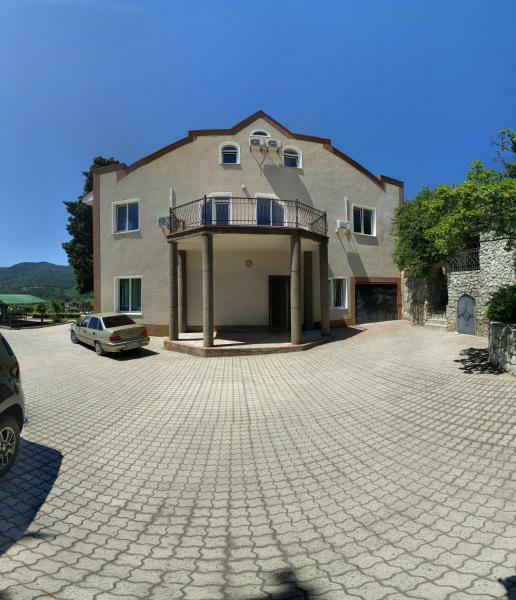 All are spacious with private terraces, panoramic views and free internet. 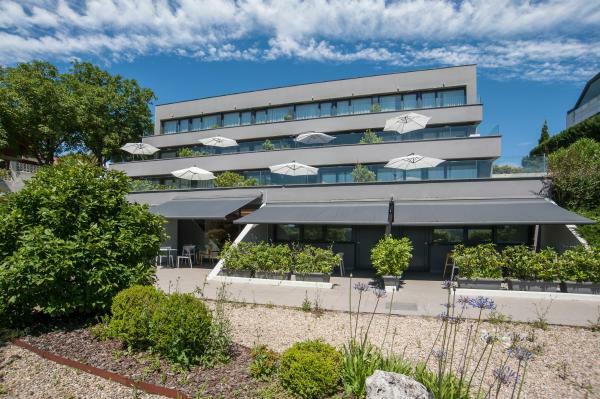 Featuring a rooftop sun terrace with a seasonal hot tub, Zenit San Sebastián is a 4-star hotel located in the area of Morlans, within the neighbourhood of Amara in central San Sebastián. The hotel offers free Wi-Fi. This design hotel has a wellness & fitness center. 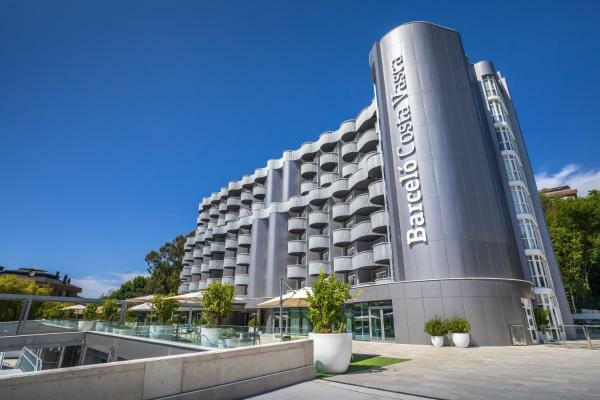 Barceló Costa Vasca is 550 metres from San Sebastián’s Ondarreta Beach, next to Miramar Palace and Gardens. 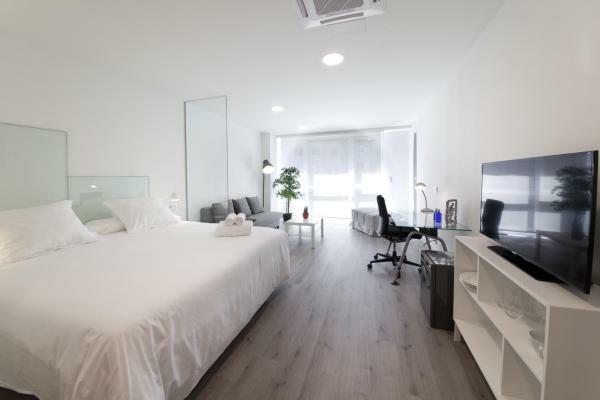 Rooms at the Costa Vasca are bright and minimalist, with lots of natural light.